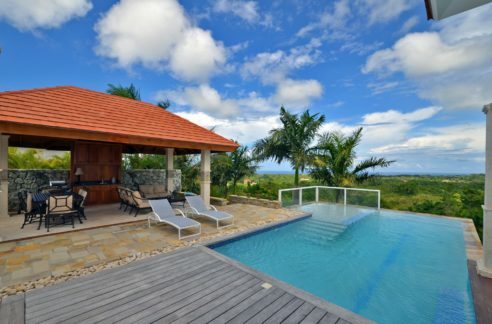 Golden Treasures is a real estate agency that services the North Coast of the Dominican Republic since its creation in January of 2008. 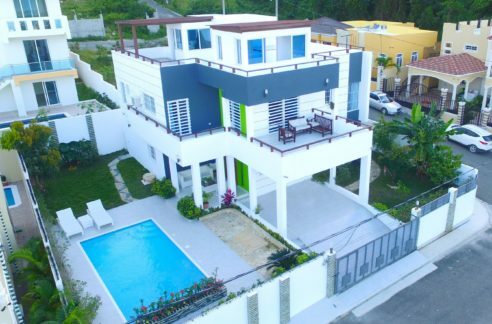 It offers one of the largest selection of luxury and affordable properties in the beach towns of Sosua, Cabarete, Cofresi, Costambar, the city of Puerto Plata and Cabrera. Its real estate listings page was the first to feature mass production of HD property videos produced on location to provide a real tour view without Photoshop enhancements. Golden Treasures works closely with a selected group of DR and international lawyers to ensure that proper title research is done on every transaction, and provides local knowledge on the top investment locations, developers and opportunities. The Dominican Republic is one of the fastest-growing economies in the Caribbean, and it does take in-depth knowledge of its laws, people and living before making a sound investment decision. The agency`s reputation lies in its hard-working staff and the fact that it presents its properties with a realistic view, reporting to buyers all the cons and pros of each listing.